Shower time should relax and cleanse, not force you to choose between comfort and durability. Joy created True Perfection towels to resolve the towel conundrum and keep things simple. 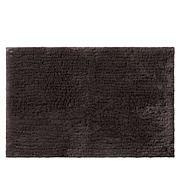 Find everything you want in a bath mat: soft comfort, lasting durability, and bleach and cosmetic resistance. 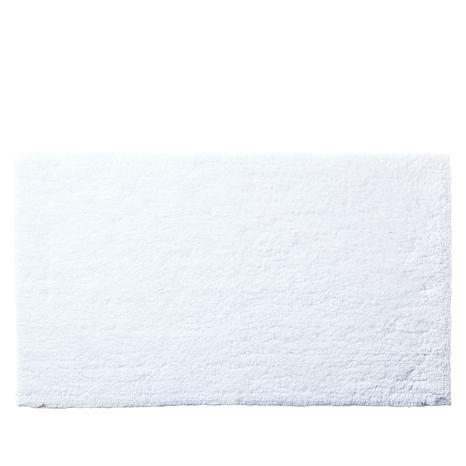 Savor the oh-so-soft feel every time you step out of the shower on this plush, pretty and practical bath mat; thanks again, Joy. 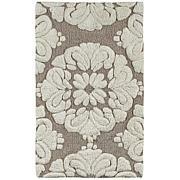 This is a wonderful bath rug, I've had many rugs but this is the best. Beautiful color, soft and just perfect for our guest bath!! Excited to get these nice plush rugs for my new home. Purchased this brand of rugs before and just as nice again. The charcoal grey is very very dark though. Last time these were offered I missed this size in the color I wanted. Got it this time and I love it. These are great. No shedding. Easy to wash and dry. They look great. My only complaint is you do have to shake them out often as they do go flat looking and I like them fluffy. Add pizazz to your bathroom décor with this attractive 2-piece rug set from the Concierge Collection. 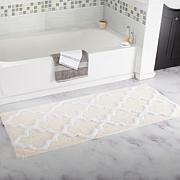 It includes two bath rugs with a nifty chevron pattern. What a great way to to add modern style to your bath.